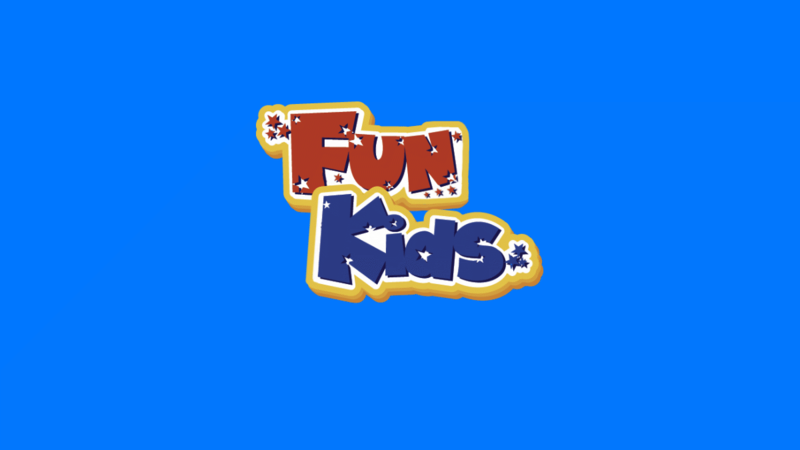 Every week, Sean and Bex are checking out the latest toys and games in the Fun Kids Toy Club! They’ll be unwrapping, unboxing and giving their… expert(ish) verdict! This week, they’ve been trying out the epic, new Hot Wheels Super Loop Chase Race! 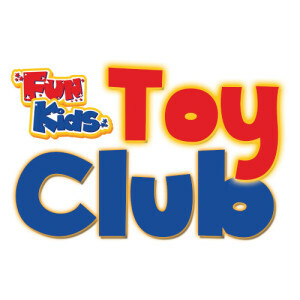 Watch LEGO® Friends Pop Star Dressing Room Unboxing in the Fun Kids Toy Club! Watch LEGO® Friends Pop Star Recording Studio unboxing in Fun Kids Toy Club! Watch LEGO® Friends Pop Star Tour Bus unboxing in Fun Kids Toy Club! 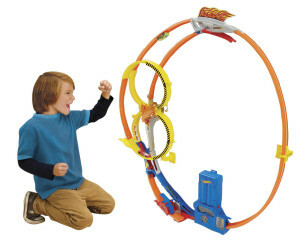 The Hot Wheels Super Loop Chase Race track set launches your cars at top speed for near gravity-defying action! Watch as your wheels brave it and try to make it up and around a massive 3-foot tall loop! You can even send multiple cars racing at once for a thrilling high-speed chase, each battling to take the shortcut and claim the title! Expect plenty of mid-air crashes with this trackset! Plus you can connect more sets to make an even bigger track! We also got our team of Fun Kids Experts together from all across the UK to review the track set! See how they got on with it and find out what their verdict was! Thanks to Ben, Sydney, Fin, Kaeleb, Kyle, Iestyn, Freddie, Ivy, Alice and Toby! LEGO Movie Cloud Cuckoo Palace – Fun Kids Toy Club Unboxing & Review! Watch Little Tikes Cash Register Unboxing and Toy Review!